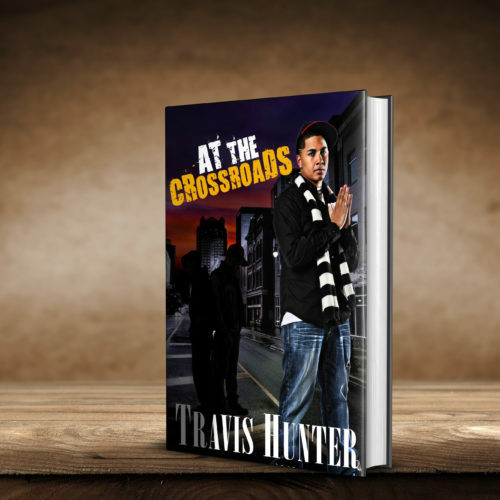 Travis Hunter is a Florence, South Carolina native who has authored seven urban fiction novels. 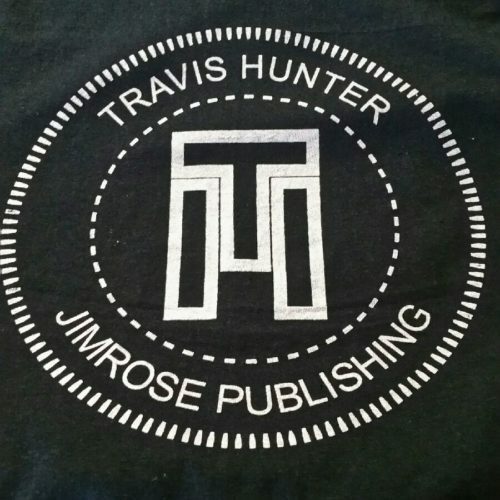 Travis is an author, screenwriter, songwriter, and motivational speaker. He published The Hearts of Men in December 1999, which was his first novel with no idea how the book would change his life. Travis transitioned from working a nine-to-five office job to traveling to every state. Travis has traveled to eleven other countries to speak at colleges, universities, jails, prisons, and juvenile detention centers. 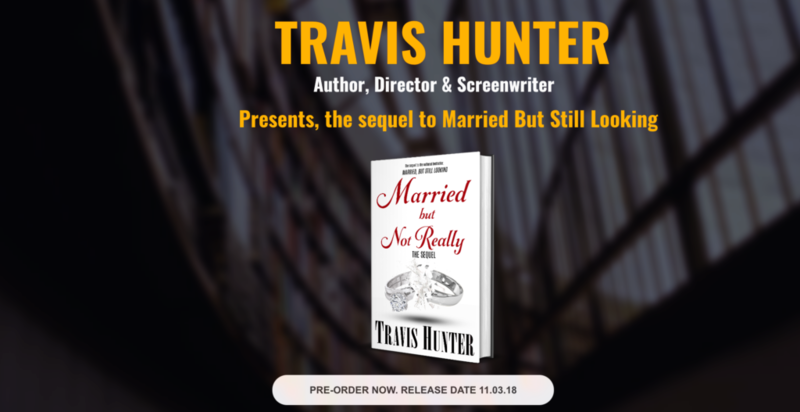 Throughout Travis’ travels, he’s continuously asked, when would he write the sequel to Married, But Still Looking. 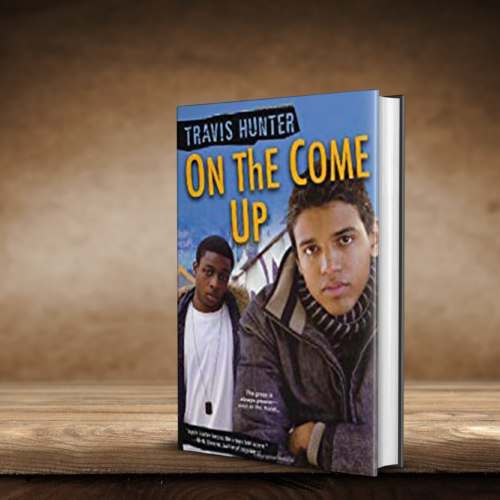 Hunter’s agenda is the strength of this book; even cynical readers may be won over by his relentless positive message and push for African American communities built on respect and love. 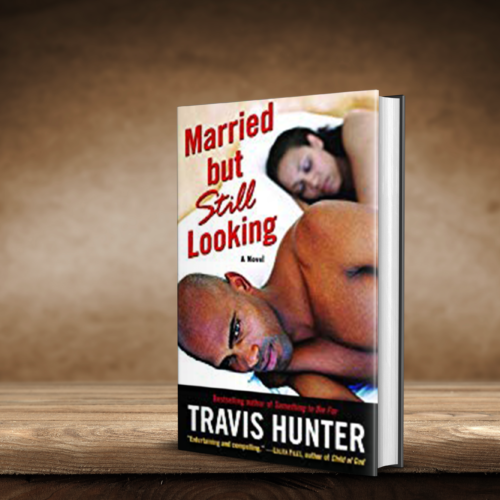 Travis Hunter takes us into the lives, their thoughts, and straight to the hearts of men. His work reflects the voice that is often missing- The voice of a brother who loves, listens, and tells his truth. 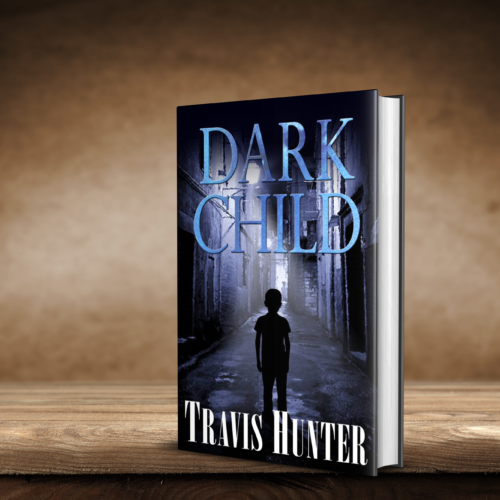 Entertaining yet enlightening… Travis Hunter holds the reader hostage in his thought-provoking debut. Be prepared to laugh and cry as you examine, The Hearts of Men. Travis Hunter offers insight into the male psyche in ways that will captivate the reader, with stories that are both entertaining and compelling. There are truths and boldness to his words that make him a noteworthy force in a generation of fiction writers. Travis Hunter is a genius right before our eyes, just like Richard Pryor. Highly recommended-and Y’all know I don’t recommend much. 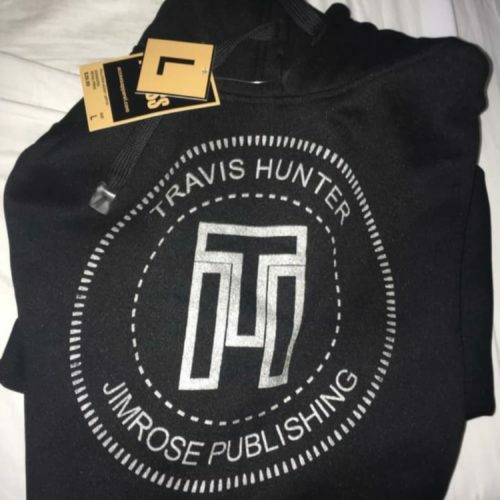 Hunter gives us a glimpse into the mysterious void where Black men hide their expectations, inspirations, disappointments, and dreams- a place they rarely share with anyone. Interesting and revealing look into the male psyche. Hunter is insightful and sensitive. “This moving novel is insightful, sensitive, and impressively real. [Hunter} style is edgy with a heartfelt delivery. “[Hunter} style is edgy with a heartfelt delivery. He has the uncanny ability to speak to real life situations.